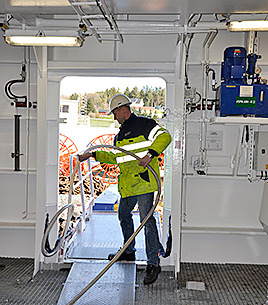 ROV Doors and Hatches for all kinds of vessels. 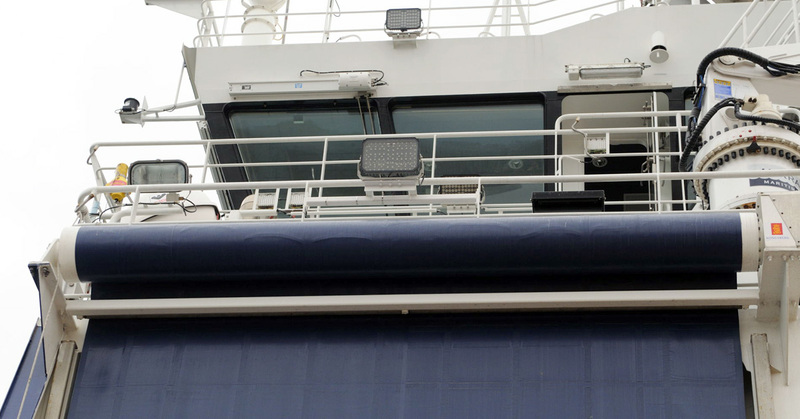 We deliver ROV doors, provision hatches and mooring hatches for all kinds of vessels. These are all customized to our customers’ requirements. 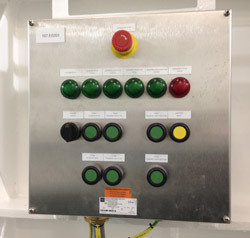 Tailor-Made hatches for NOFO Oil-Recovery Systems. Telescopic, space saving steel hatches that can be adjusted for different purposes. Pleace contact us for further information. Custom made for harsh environment. We design and produce hydraulic operated deck hatches in different sizes. The hatches can be operated by radio. 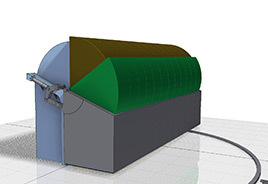 Hydraulically operated mooring hatches in different sizes. 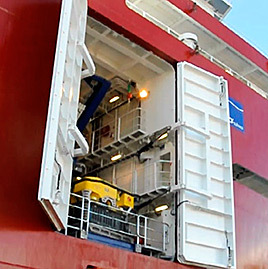 We also deliver ROV-gates and provision hatches. We deliver powerful and safe HPU’s for any need. 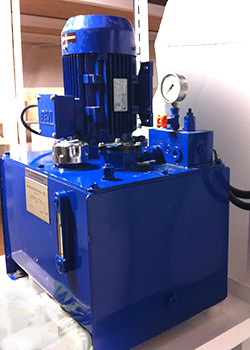 For hydraulic driven equipment, can a separate HPU be useful. The product can also be used for running other pumps. 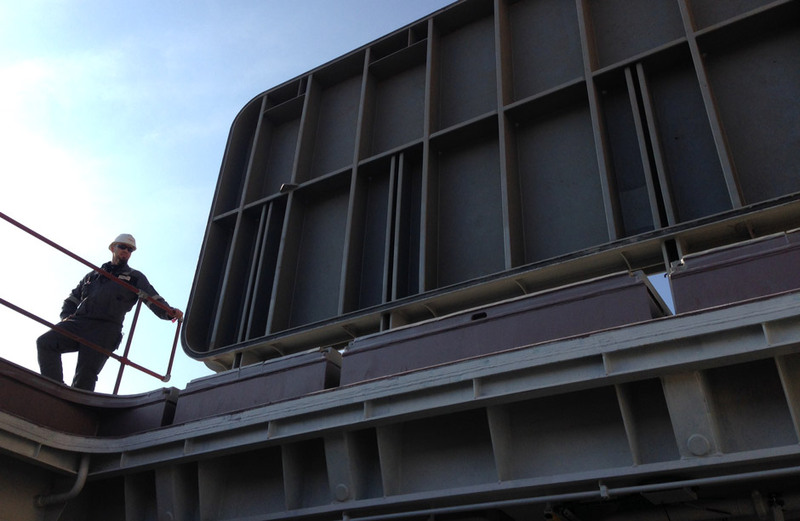 As additional equipment can we deliver Water-Oil Heat Exchanger or Air-Oil Heat Exchanger. 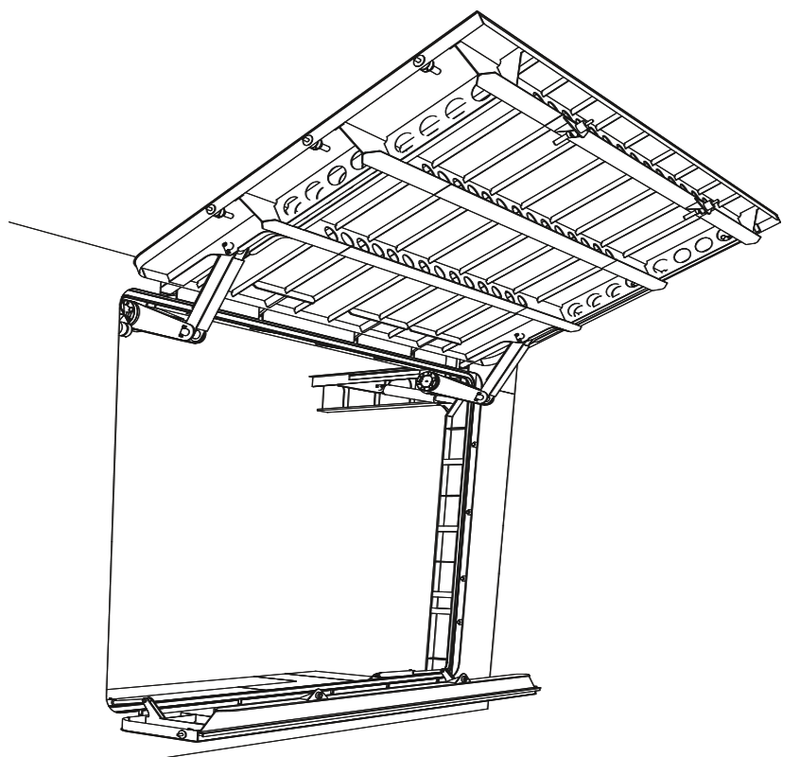 Designed for the Euro-pallet, with a load on 2000 kg. 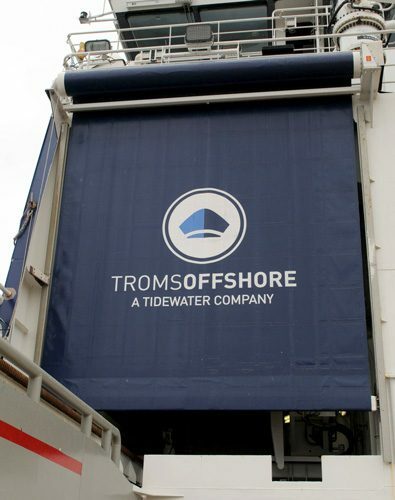 We also deliver ROV-gates and Mooring Hatches. Solid steel gates, customized to the hull design and size. The gates are hydraulically operated and can be controlled by radio. We also deliver Mooring- and Provision Hatches. We deliver customized and Rolling Hatch for all purposes. Rolling shutters takes almost no space above the opening. On the sides and ceiling you lose no valuable space.